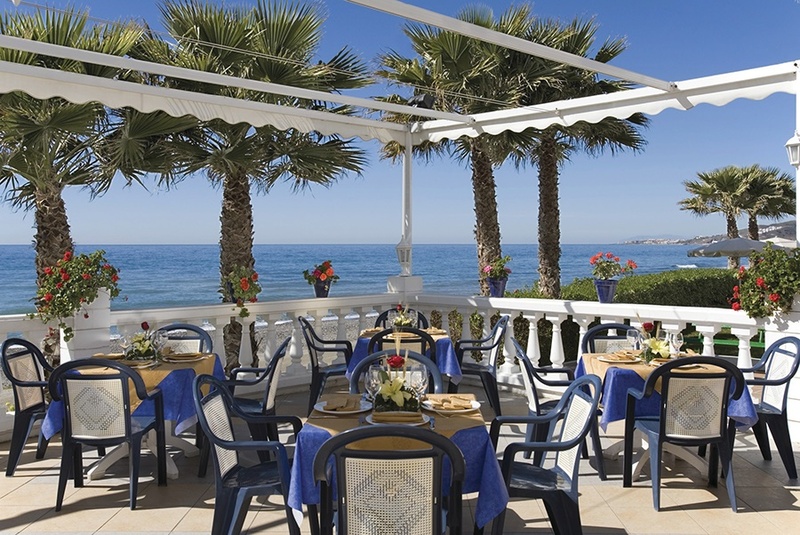 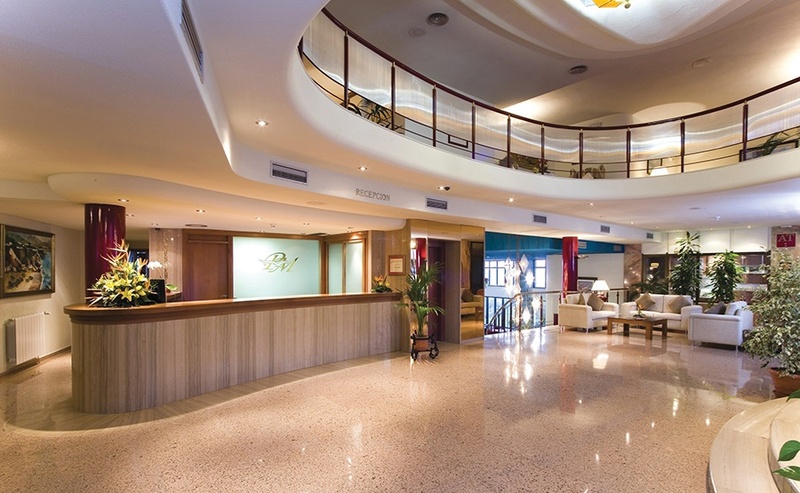 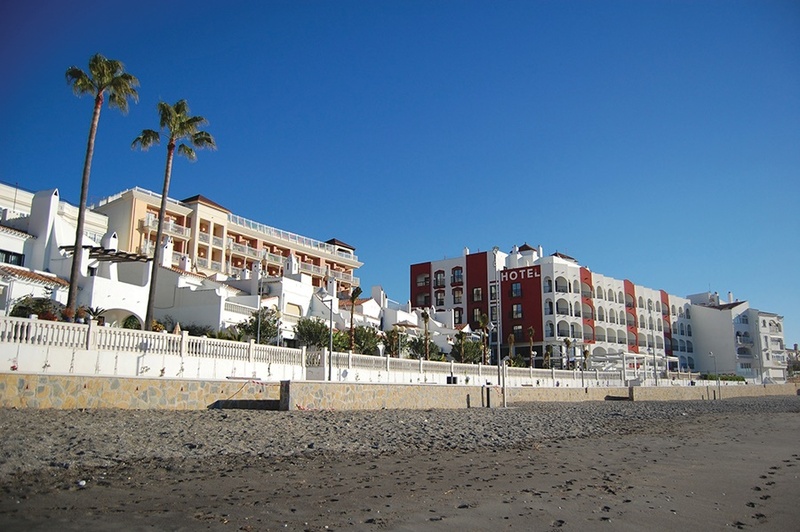 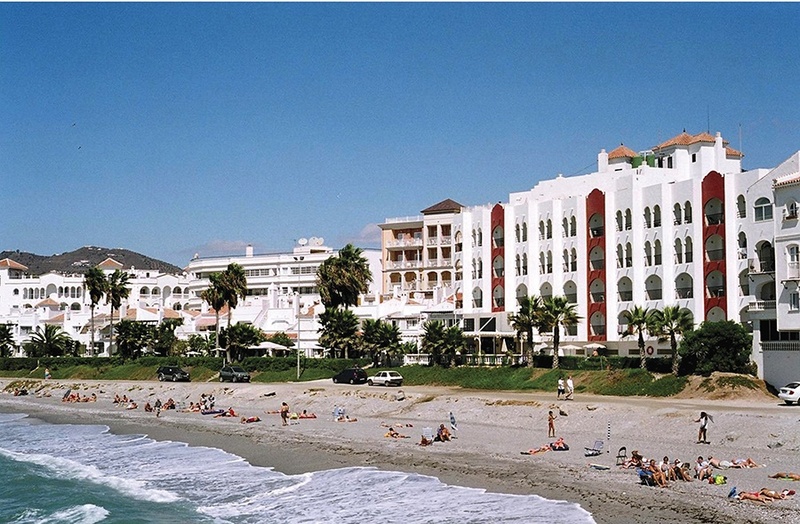 Perla Marina Hotel 4* The well established Perla Marina Aparthotel is situated in a prime location in the town of Nerja directly by the sea. 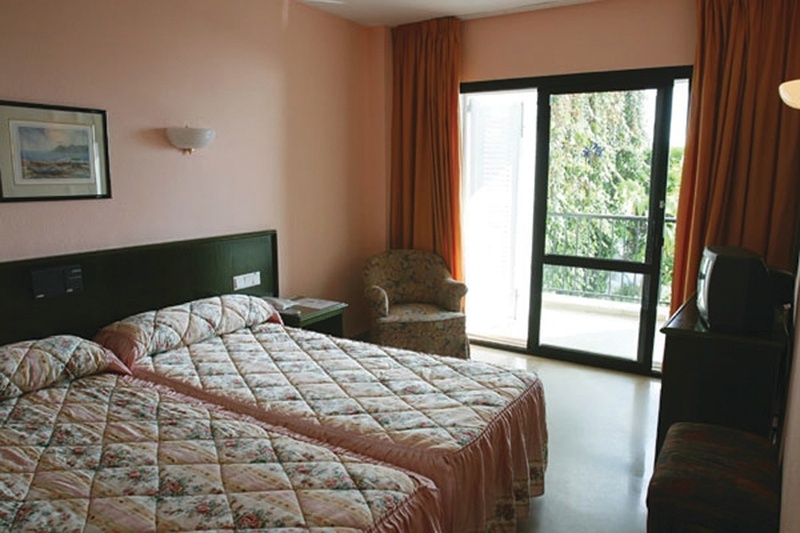 This hotel consists of hotel and apartment accommodation and are in seperate buildings with a narrow street seperating them. 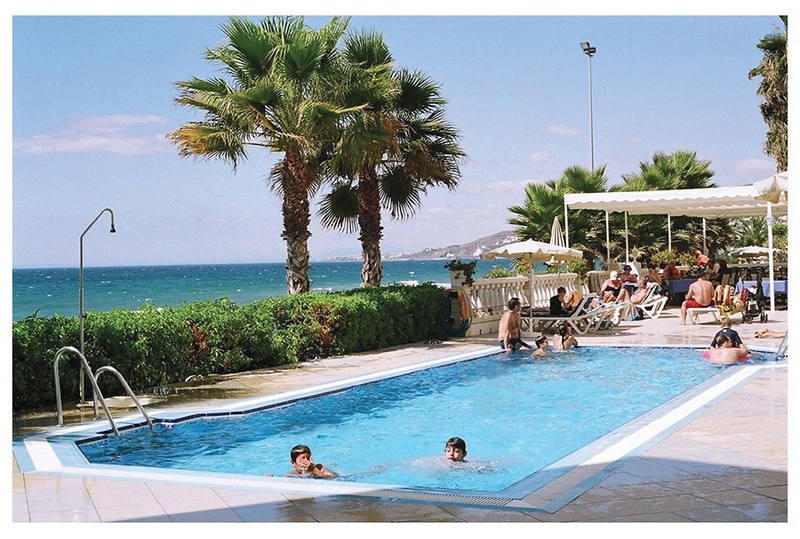 This property is an ideal holiday choice for both couples and families looking for a relaxing holiday close to the sea and within walking distance to all resort amenities. 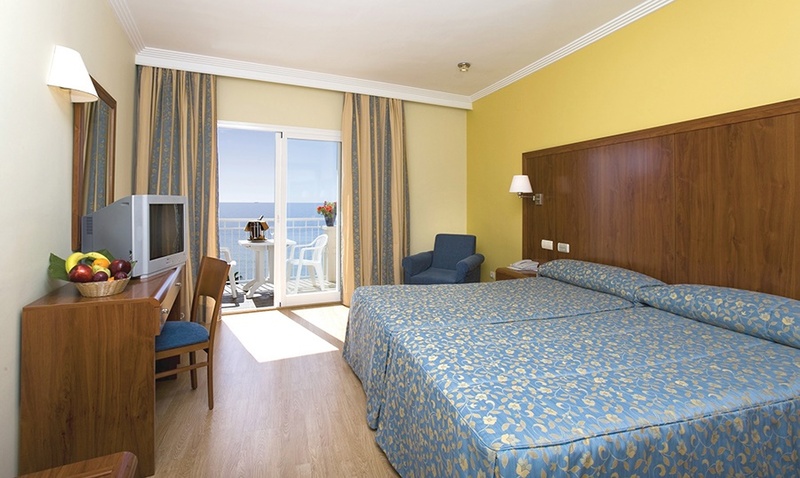 All Room Facilities Include: Air conditioning, direct dial Telephone, satellite TV, Safety deposit box*, Radio, Mini Fridge*, Bathroom, Sea view rooms are available with supplement and only sea view rooms have a terrace or balcony.